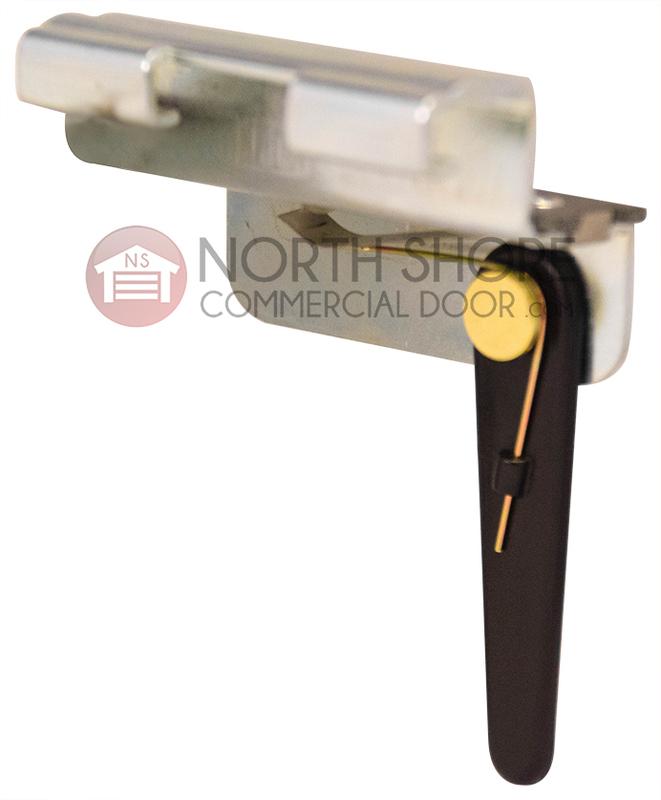 The Genie 20113R screw drive limit switch is from our collection of Genie garage door opener parts at Garage Door Supply Company. 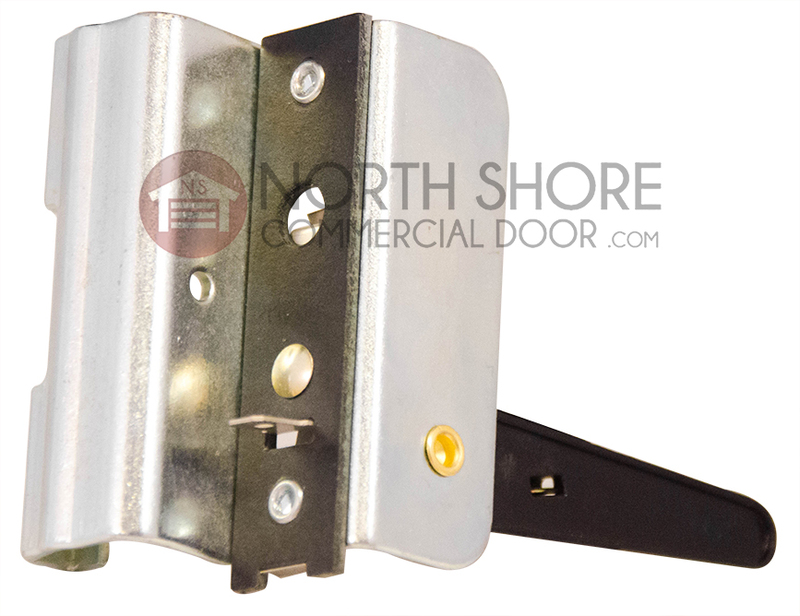 The 20113R Genie screw drive limit switch replaces up limit or down limit switches on most Genie and Overhead Door screw drive and track drive garage door operators made before 2011. 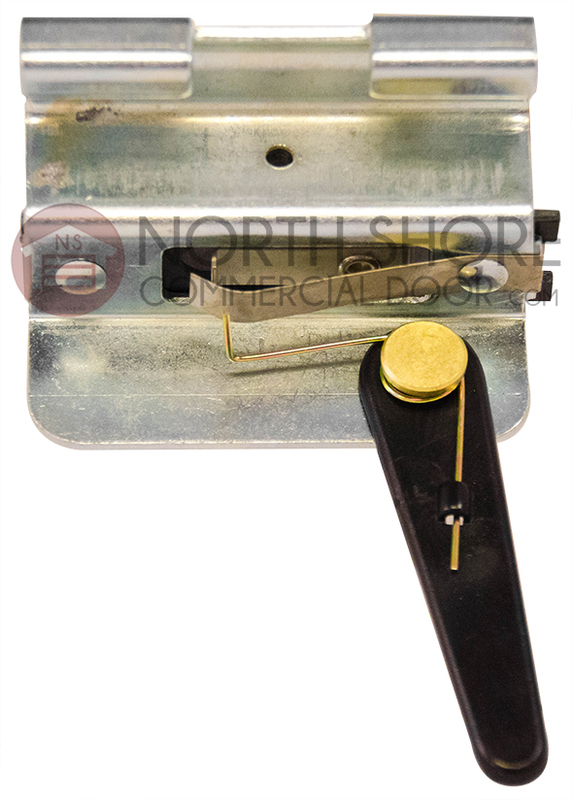 This replacement limit switch is compatible with Genie and Blue Max screw drive and track drive openers. It is not compatible with Genie Excelerator or chain drive garage door openers. This replacement remote also replaces 19795S.S and 22785R.S limit switches on older track drive operators. 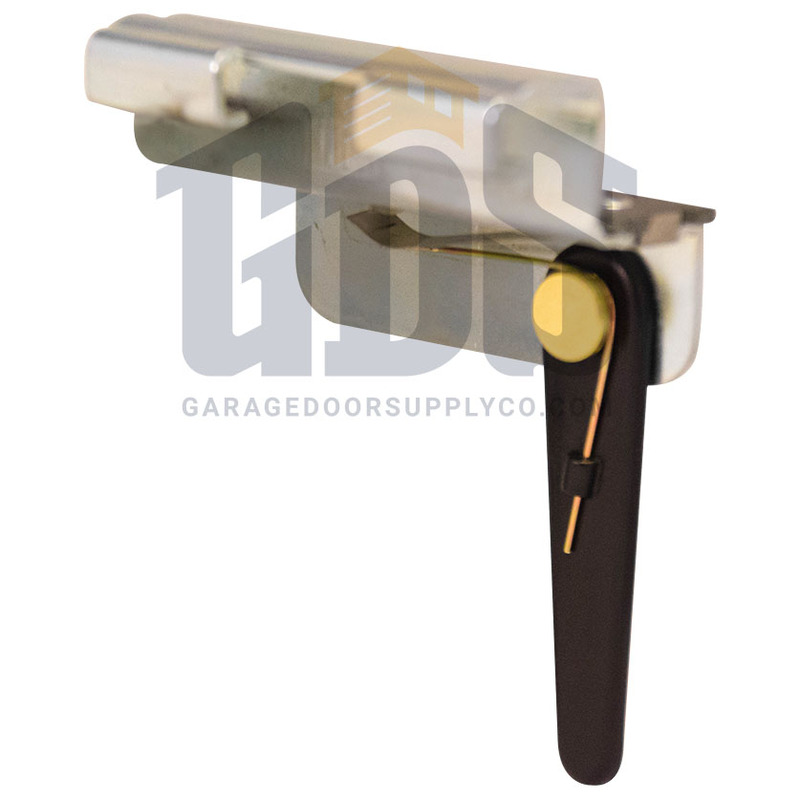 Enjoy low prices on all Genie garage door opener replacement parts and accessories from GarageDoorSupplyCo.com.